Snapchat is great for messaging friends individually, but it's even more fun when you can do it with a group of friends. 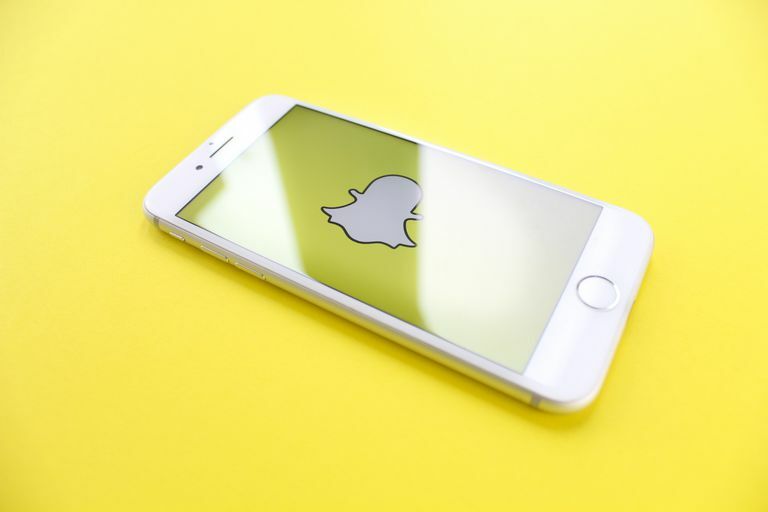 Learning how to make a group on Snapchat is easy, and the best part is that you can create as many different groups as you want! Open the Snapchat app on your iOS or Android device and sign into your account if necessary. Navigate to the Friends tab by tapping the speech bubble icon in the bottom left of the screen or by swiping right on the screen. Tap the speech bubble with the plus sign in the top right corner of the Friends tab. You should see a text cursor blinking in the To: field at the top of the New Chat screen. Start typing the first name or username of a friend you want to add to your group and select it from the list below. Alternatively, scroll down to select the friend manually. Repeat step four for all the friends you want to add to your group. You can add up to 31 friends to a single group. If you change your mind about a friend you've added to the To: field, just tap to place the text cursor behind their name and press the backspace button to delete them. Once you've added all the friends you want in your group, you can optionally name the group by tapping Name Group at the top of the screen and typing in a name. Tap the blue Chat with Group button to create the group. The group chat will automatically open so you can start chatting immediately. Once a group has been created, you can't remove friends from it. Each member can only remove themselves from the group by tapping the menu icon in the top left and selecting Leave Group. Previous versions of the Snapchat app used to display a Groups tab on the Friends tab, but that feature has since been taken away in more recent versions. If you frequently interact with your group, the group will be listed in your most recent conversations on your Friends tab — the same way that conversations you have with individual friends are listed there. Just tap the group name from your Friends tab to open the group chat. If you haven't interacted with a group in a while or you cleared your conversations, you can find a group by tapping the magnifying glass or search field at the top of the screen on any tab and doing a search for the group name. Chat: This is the most obvious and basic group feature. Just tap the group name to open the chat and start chatting by text (with options to send photos, snaps from Memories, Bitmoji stickers and more). Chats sent in groups are automatically deleted after 24 hours. Snaps: When you take a new photo or video snap through the camera tab, you can select the group name from your friends list to send it to everyone in the group. Video Chat: You can start video chatting with up to 15 friends in a group from the group chat. Learn how to launch the video chat by following these steps.